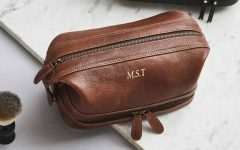 While the whole world is going glossy, beauty insiders are looking at the next big trend for the natural skin look: dewy. Nature’s own version of gloss, dew is organically created when the conditions are just right. And, when it comes to skin, helping it get dewy means taking care of every cell. Creating optimal conditions for your skin requires carefully crafted products that keep fillers, wax and other unnecessary additives at bay. In other words, perfect dewy skin is the result of products that aren’t just botanically based, but that are intelligent, too. So you want to achieve a perfect dewy complexion, where do you begin? The answer begins with an A and is definitely your skin’s new best friend. 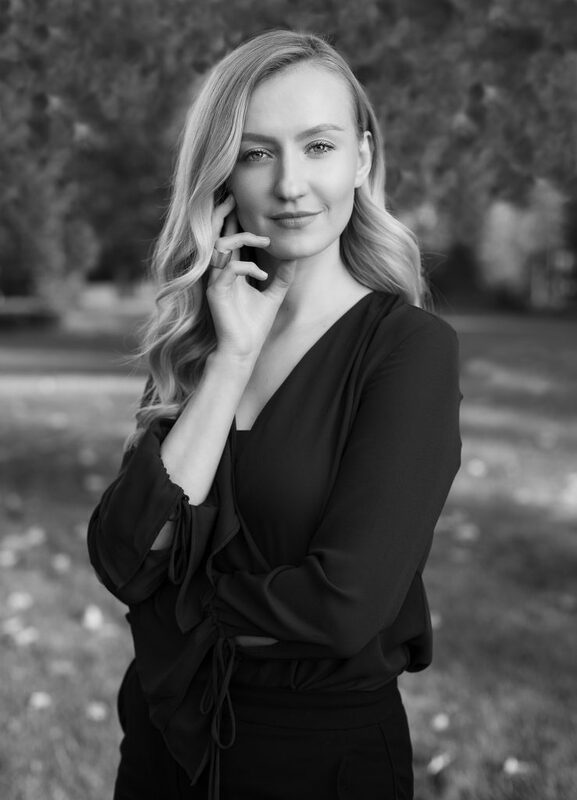 Unlike other luxury beauty and skincare brands, ANFISA Skin is truly guided by Aly’s passion to create natural products that really work. Handcrafted and guided by proven, science-backed results, the brand formulates without fillers or wax – two things that are almost staples in the majority of on-the-shelf skincare products. Safe and effective, ANFISA Skin actually works with your skin’s cells, regenerating and rejuvenating to create the perfect flawless complexion and, yes, that gorgeous dewy look you’ve been craving! 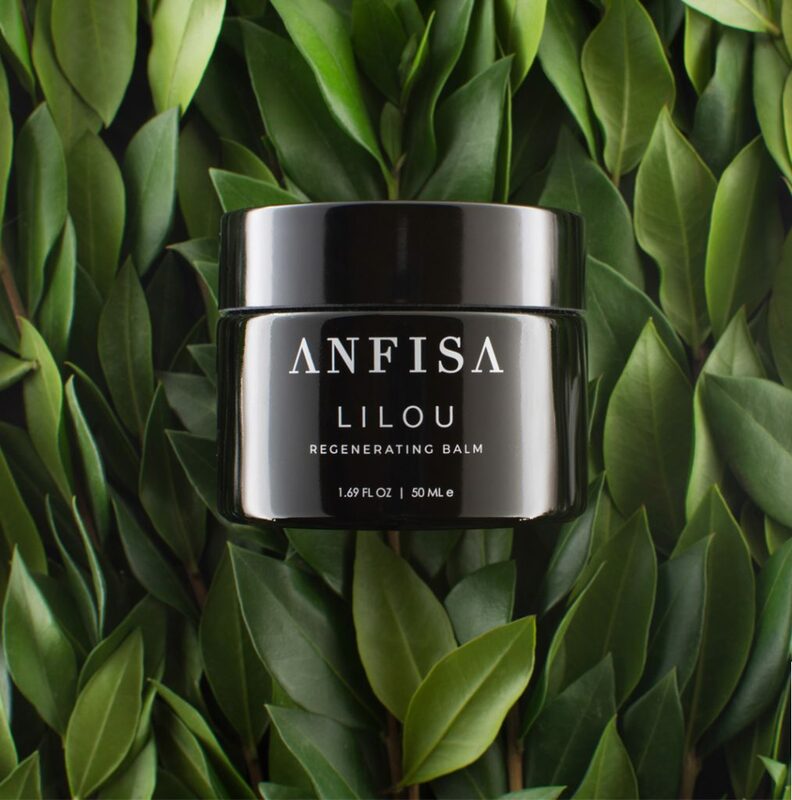 The magical LILOU Regenerating Balm by ANFISA Skin is lovingly created by hand in micro-batches in the Evergreen State of Washington. Each ingredient sustainably sourced, the formula is 100% proprietary, which means no other beauty brand on the market is doing what LILOU and ANFISA Skin can. One of the secrets to the effectiveness of the LILOU Regenerating Balm is that the botanical ingredients are supercritical CO2 extracted; all of the oils are both non-GMO and cold-pressed for maximum potency. And it’s not just ANFISA Skin’s practices that are green – their signature gender-neutral LILOU Regenerating Balm is green, too. 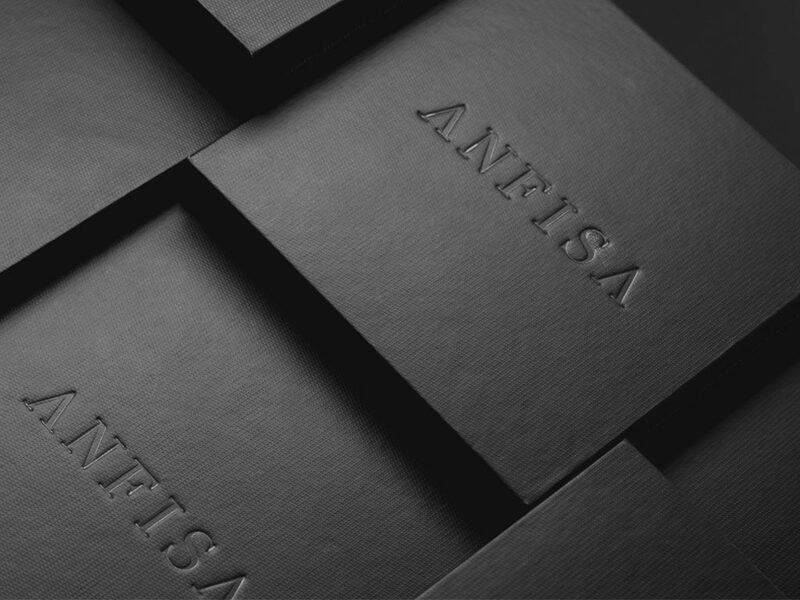 Descending from European roots, the name ANFISA means flower. Thus, with a focus on twenty botanical-based ingredients, LILOU Regenerating Balm encompasses the true meaning of ANFISA. Promising to deliver incredible moisture while rejuvenating skin cells, this silky balm is quite literally a fountain of youth elixir for your face, complete with key ingredients like Green Tea, White Tea, Matcha Tea, Cucumber Seed Oil and Cucumber Seed Extract. Add in Pearl Powder for enhanced skin luminosity and Murumuru Butter for incredible softening and soothing, and you have the perfect conditions to create full-on skin dew. 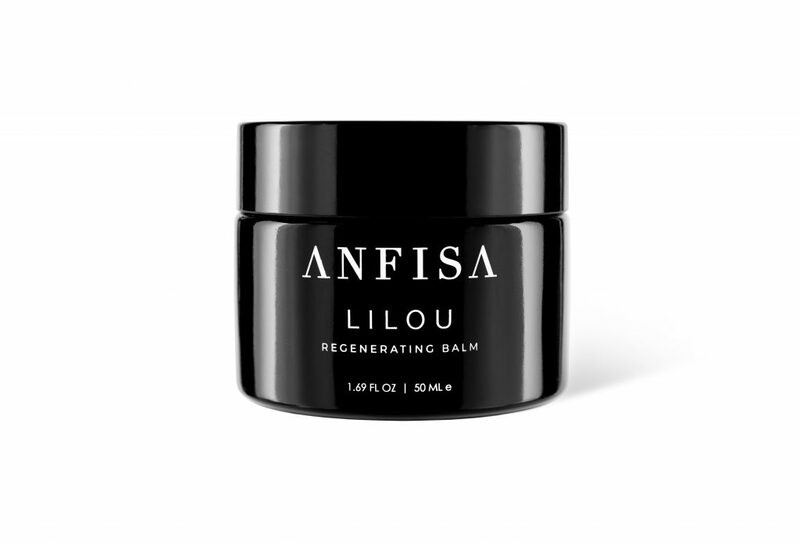 So, don’t just sit and wait for optimal skin conditions, make them with ANFISA Skin’s LILOU Regenerating Balm.